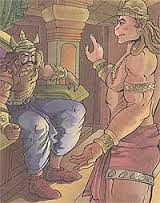 In the great battle between Rama and Ravana, only Rama and Laxmana were humans. All other warriors were not humans. Most important of them were vanaras. Now who were they and where they came from? To understand this, let us read some lines from Valmiki’s Ramayan. 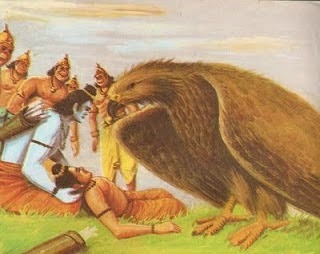 The gods become progenitors Vanaras heroes at the dictate of Brahma to come to the aid of Rama in annihilating Ravana. 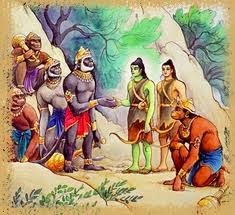 The monkey-like Vanara race is procreated by numerous celestials endowing it with peculiar mighty physique and particular power to come to the help of Rama. 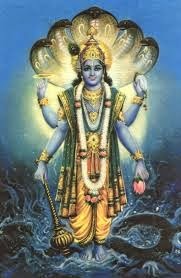 When Vishnu attained the son ship of the great-soled king Dasharatha, then Brahma the self-created addressed all of the gods this way. "Let monkey-shaped progeny equalling Vishnu's valour be procreated from the physiques of prominent apsara-s and gandharva-s, from the girls of yaksha-s and pannaga-s, and also thus from the bodies of kinnaraa-s, she-vidyaadharaa-s, she-riksha-s and she-monkeys, and they shall be wizards of miracles and audacious ones, in travel they shall have air's speed, bestowed with intellect they shall be the knowers of ideation, and with their divine physique they shall be ineliminable, they shall be endowed with all the assaultive aspects of all missiles, and they shall be untiring in their efforts, like you who thrive on amrita, the ambrosia, unmindful of thirst and hunger. "I have already created the eminent bear Jambavanta in earlier times, as he suddenly came forth from my yawning face. This is to say that Brahma has already created such a typical being, namely Jambavanta, prior to all the gods, as a role model in creation. When Brahma addressed them thus, those gods have agreed to his order and accordingly started to parent sons in the semblance of monkeys. This pedigree is not yet given the label of monkeys. They are lookalike of monkeys but not monkeys, vaana ruupiNam resembling monkeys, as said in the verse. The word vanara is vane carati iti vanara-s because they range far and wide over forests they are called vanara-s, but not exactly a monkey race. The great-souled celestial groups, namely the sages, siddha-s, vidyaadharaa-s, caarana-s have created valiant sons that are forest rangers. 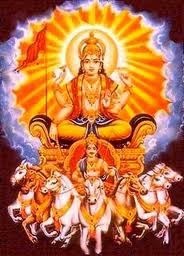 Indra procreated the lord of vanara-s, namely Vali, who by his physique is like Mt. 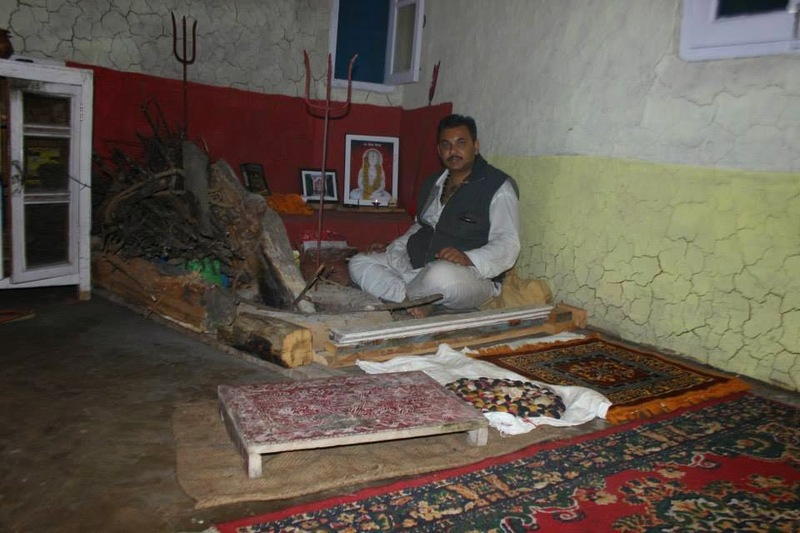 Mahendra. The highest humidifier among all the humidifiers, namely the Sun, procreated Sugreeva. 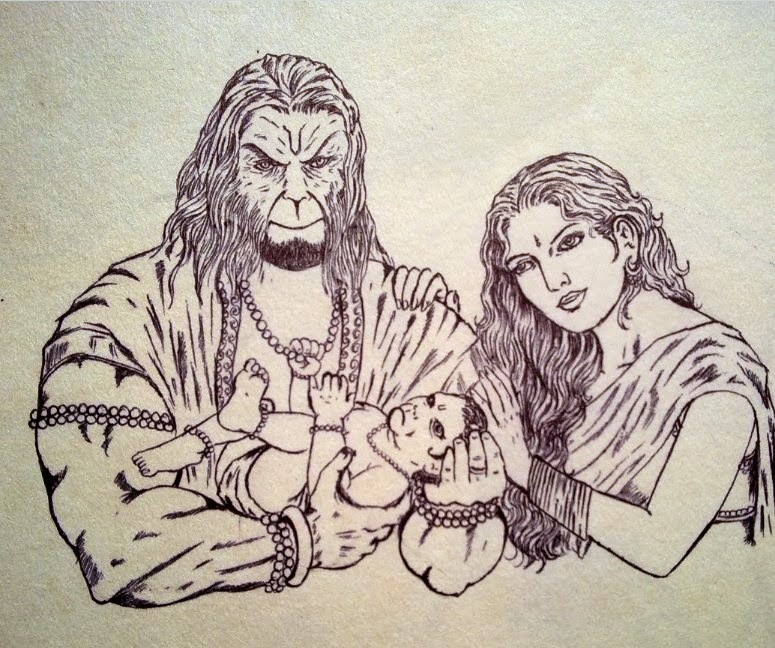 Brihaspati, the Jupiter, gave rise to a great monkey named Tara, who is the most important one among all vanara-s, and who excels all by his intelligence. Tara here is a vanara hero but not Lady Tara, the wife of Vali. Here we have the wording of kapiH the monkey – for these forest rangers for first time. The direct son of Air-god is the marvellous and adventurous Hanuma with an indestructible body, and one identical in the speed of lady Vinata's son, namely Garuda, the divine eagle vehicle of Vishnu, and among all monkey chiefs he is the intelligent and the indefatigable one too. Thus the gods have procreated many thousands of such valorous and guise changing monkeys who with their immeasurable strength and bravery are manifest for the elimination of the decahedral demon Ravana. And they with their elephantine, mountainous and prodigious bodies quickly took birth in bears, monkeys, and sacred langoors. Those that are procreated have attained the shape, getup and valour of the god that has fathered them, and thus the monkey race is procreated separately and individually. 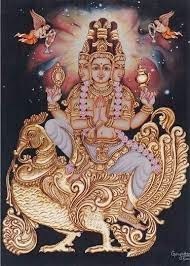 Several of the gods, great-sages, gandharva-s, eagles, yaksha-s, and the celebrated reptiles, kimpusha-s, siddha-s, vidyaadharaa-s, uraga-s and caarana-s and even the prominent maidens of apsara-s, she-vidyaadharaa-s, naaga, gandharva-s then gladly procreated all of the thousands of forest-ranging and valiant vanara sons from their bodies that are forest rangers. They are endowed with guise changing faculties, with bodily might and by their pride and might are identical to lions and tigers, and they are born-free in their movement in forests. They can rock greatest mountains, rip firm rooted trees, and with their speed they can agitate the lord of rivers, namely the ocean. They can shatter the ground with their two feet, leap and cross over great oceans, and they can seize the clouds entering arch of heaven. They can catch ruttish elephants that tumultuously move in forests, and just with the sound of their blare they make sky flying birds to fall. Thus the gods and others have procreated millions of such noble soled Vaanaras as the chiefs of warriors who can change their guise at their wish. Rama and Lakshmana will use arrows and missiles as their weaponry in the ensuing final war with Ravana. 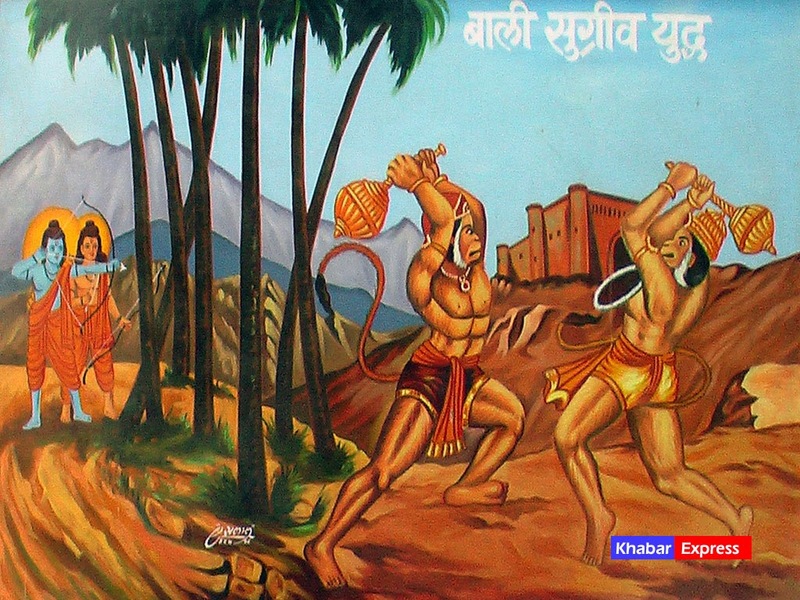 The vanara soldiers use stones, trees, and their own claws and nails. 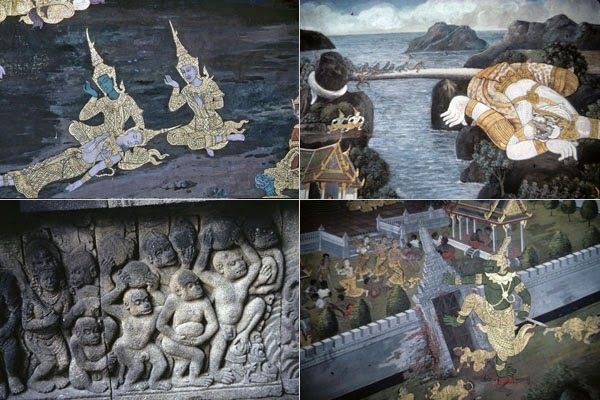 The golden maces or clubs handled by Hanuma, Sugreeva, and Vali usually depicted in pictures are for more mythical ornamentation to glorify the characters. However, these Vaanaras are well versed in the knowledge of such tactical weaponry, only to save themselves from their usage against them, but do not use them necessarily. 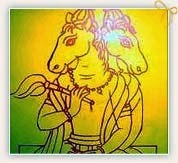 In Sundara Kanda Hanuma will be tied by a magical weapon called Brahma astra when he is in Lanka. Though knowing the release from that Brahma astra, Hanuma does not utilise that knowledge there.